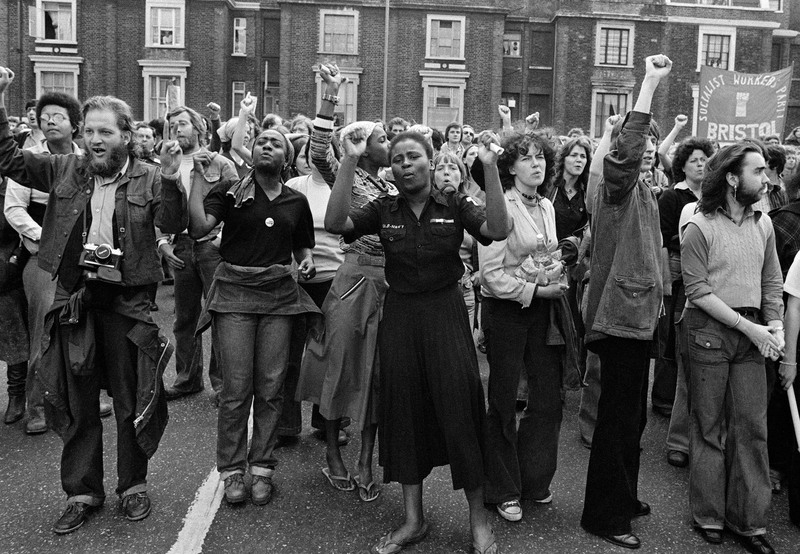 Syd Shelton’s photographs document the volatility of a country divided across race, class and gender. 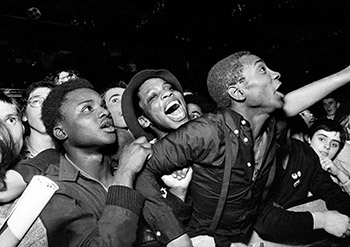 They expose the ferocity of cultural difference being hammered out on Britain’s streets through the late 1970s, at a time when racist skinheads danced to Jamaican ska, punks embraced reggae and black kids reached out to punk. 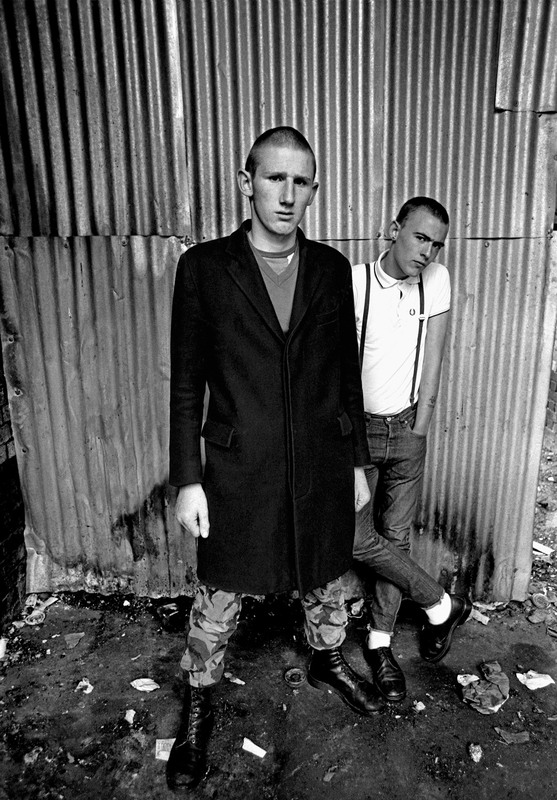 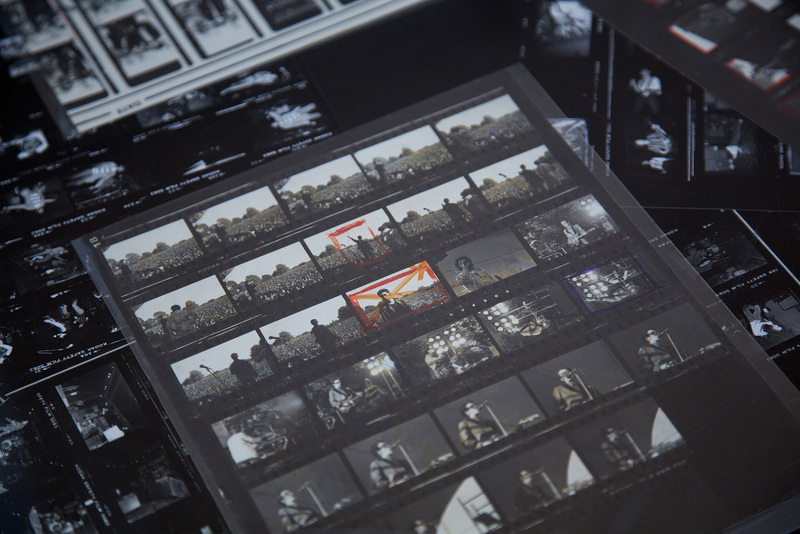 Shelton photographed performers such as The Clash, Elvis Costello, Misty in Roots, Tom Robinson, Au Pairs and The Specials as well as the audiences at RAR gigs and carnivals across England. He captured the history-making RAR Carnival 1 at Victoria Park, London in 1978, and demonstrations such as the Anti National Front Demonstration in Lewisham in 1977. 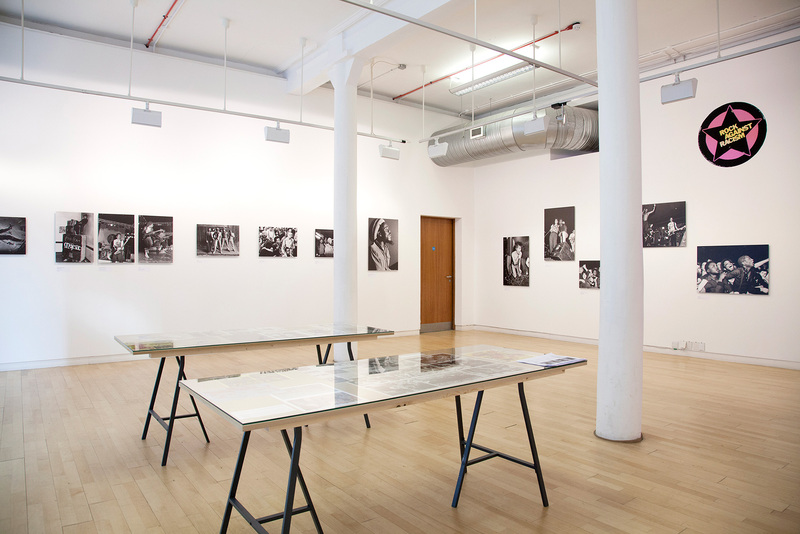 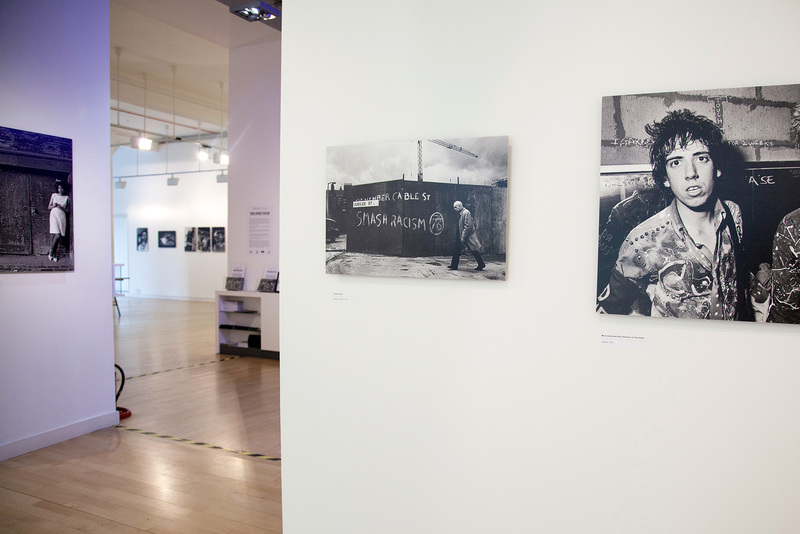 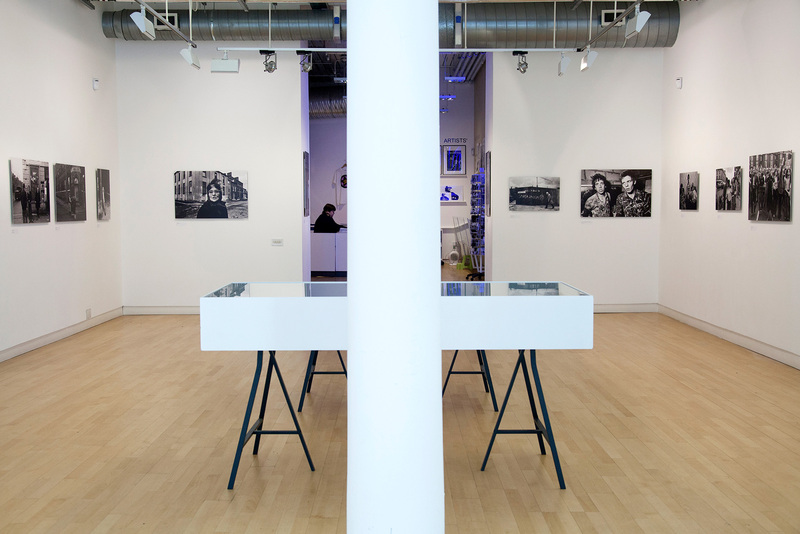 Shelton also took contextual social and cultural images that informed the politics of the movement across England and Ireland. 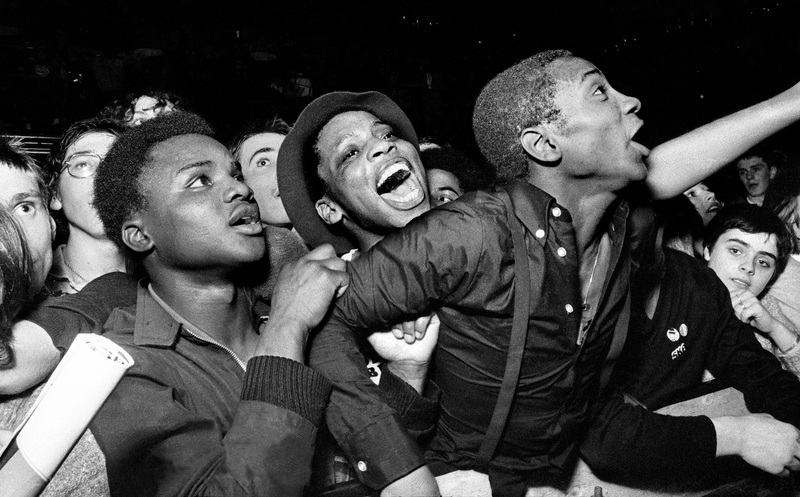 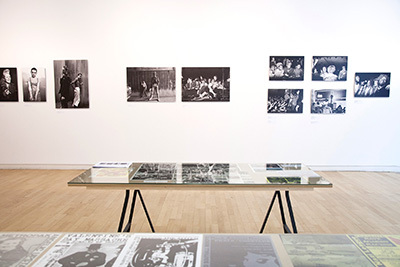 Rock Against Racism revisits the energy of RAR, the creative entanglement of black and white musicians, designers, writers, actors, performers and supporters who produced effective counter-narratives to whiteness as superior and blackness as alienated. Shelton’s photographs remind us that RAR was a particular treatise on belonging in Britain. 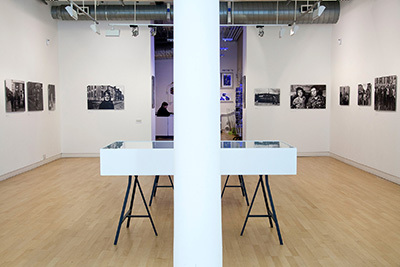 An Autograph ABP touring exhibition. 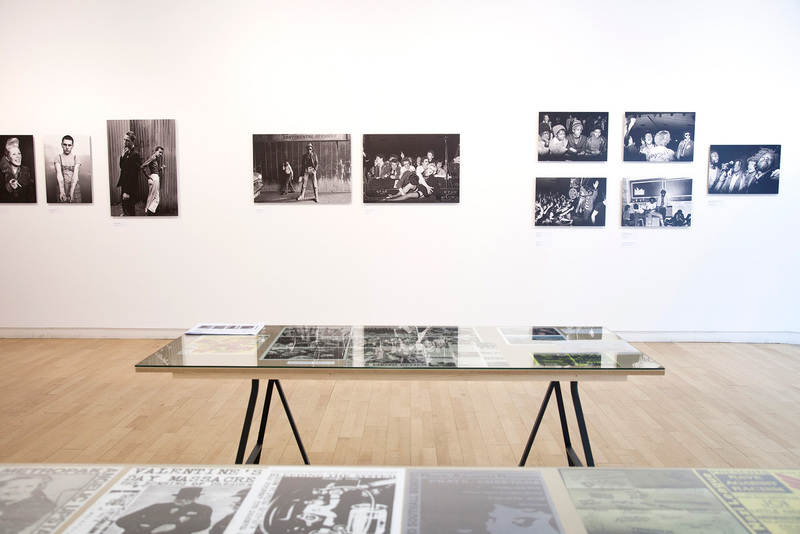 Curated by Mark Sealy and Carol Tulloch. 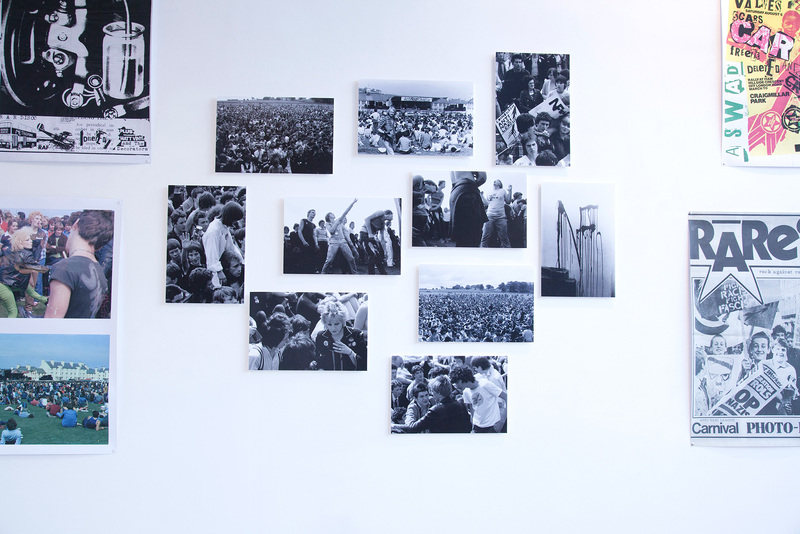 Syd Shelton – Rock Against Racism is supported using public funding by Arts Council England. 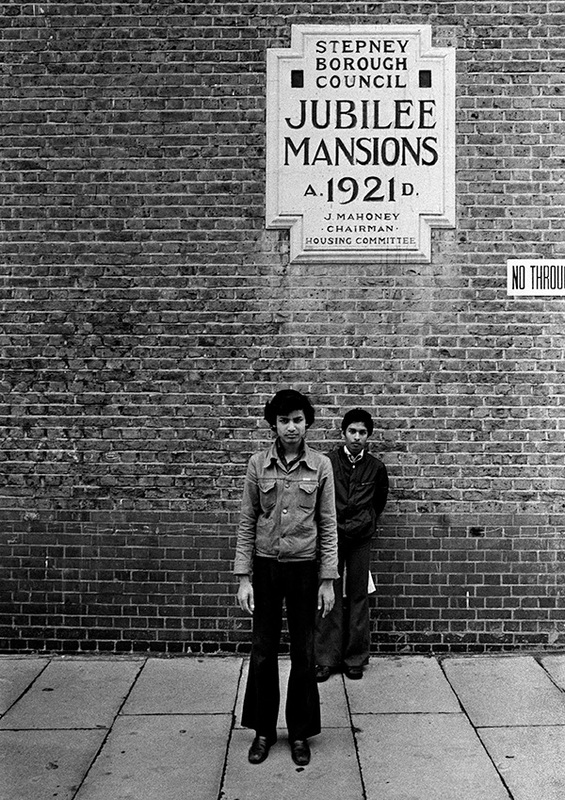 Syd Shelton was born in Pontefract, South Yorkshire in 1947. He studied painting at Leeds College of Art before becoming a photographer and graphic designer. 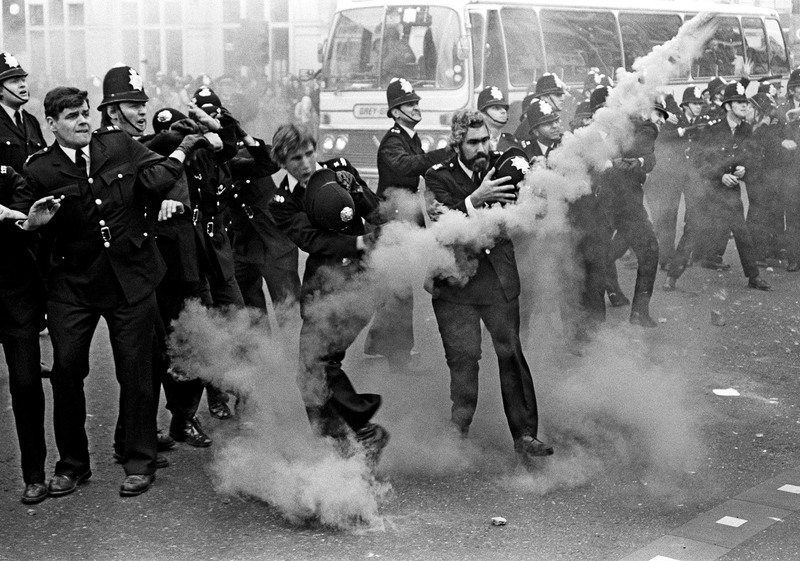 He moved to London in the 1960s and then travelled to Sydney, Australia in 1972 to pursue his growing interest in photography. 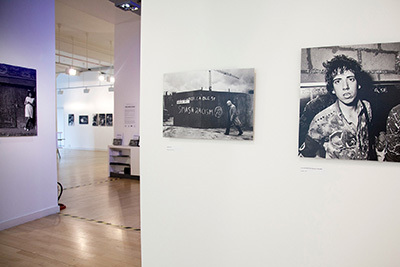 While in Australia Shelton worked as a photojournalist and began to exhibit his work. 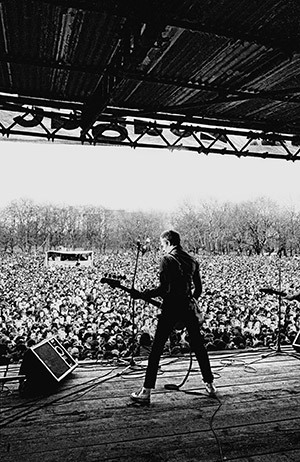 After returning to London in 1976 he became involved with Rock Against Racism, a collective of political activists and musicians that organised concerts across the country with an anti-racist message. 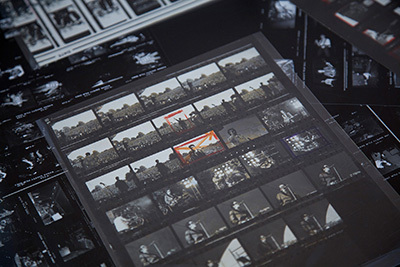 He documented the organisation’s efforts as their official photographer. 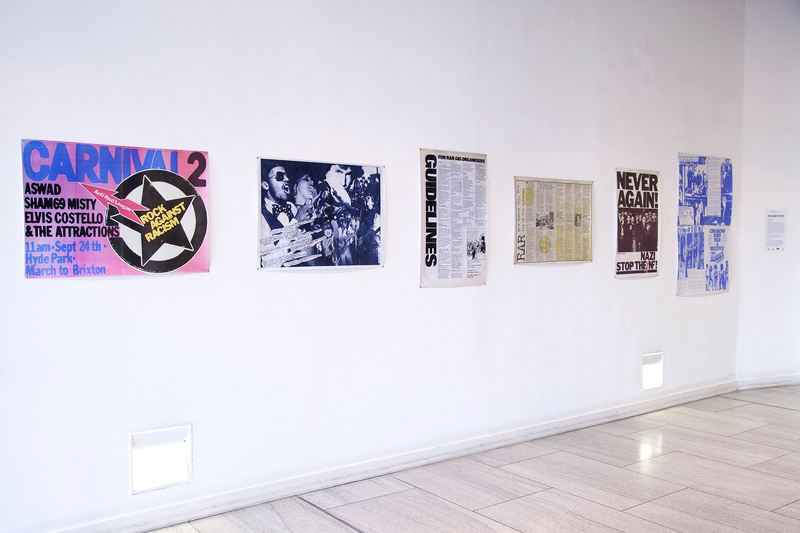 He also established the design partnership ‘Hot Pink Heart/Red Wedge Graphics’ with Ruth Gregory during this period. 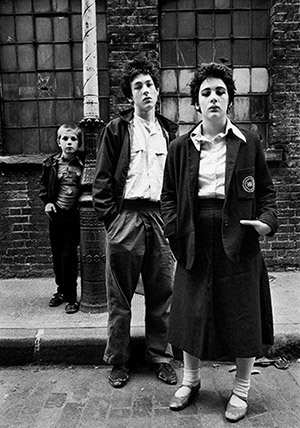 Shelton edited and was the art director of a number of photographic books in the 1980s including Day in the Life of London (1984). 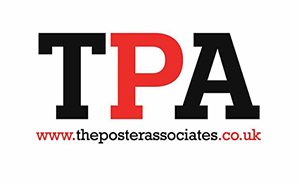 He is based in Hove where he runs a graphic design company ‘graphicsci’. A series of talks and presentations on Scotland's role in Rock Against Racism, for full details and to book a place visit the RAR Talk event page . 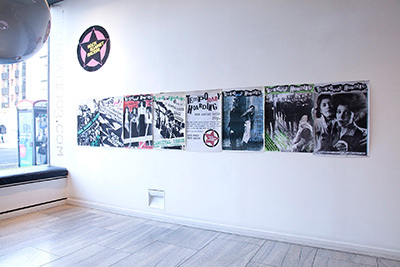 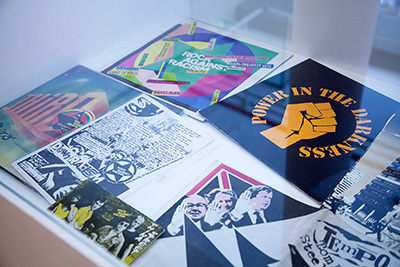 To augment Syd's exhibition, a display of material relating to some of the Scottish RAR events and activities takes place in Trongate 103 Foyer. See the event page for further details . 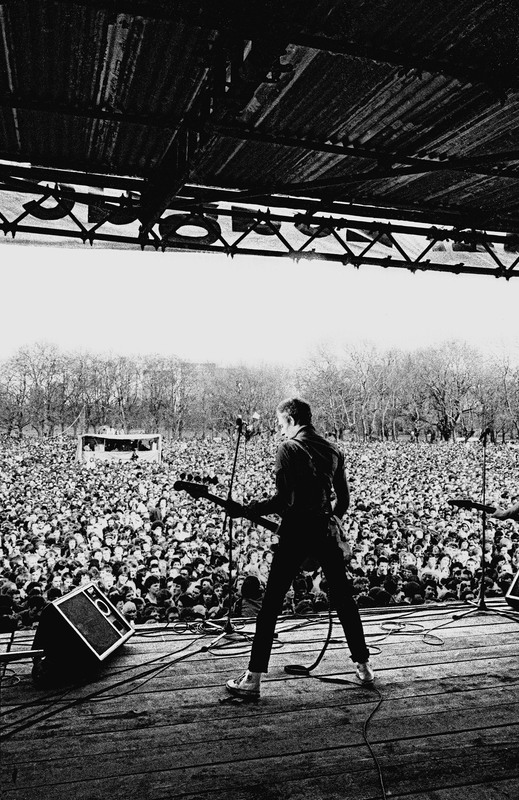 Banner image: Specials fans, Potternewton Park, Leeds 1981. 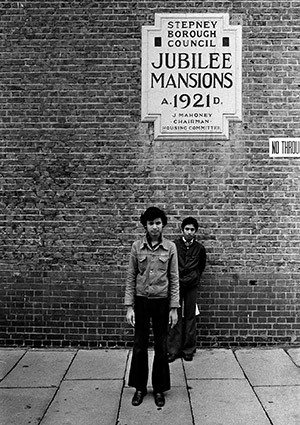 Left image: Jubilee Street, Stepney, London 1977. The photograph was taken during the celebrations of Queen Elizabeth II Silver Jubilee as a statement of reaction to Britain's multiculturalism.